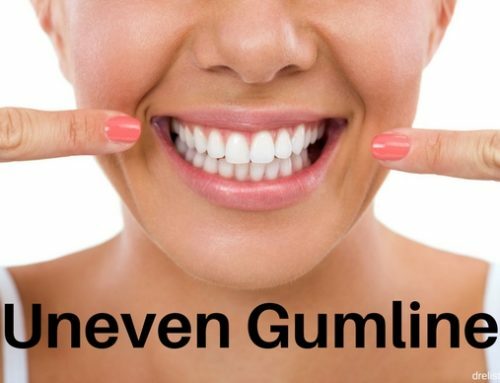 Depending on what part of the tooth is involved teeth wear is referred to as many different ways: Enamel Thinning, Tooth Erosion, Tooth Attrition, Tooth Abfraction, Tooth Abrasion, Transparent Tooth, Translucent Tooth. If more than one tooth is worn down it is referred to as Worn dentition or severely worn dentition.There are many reasons how worn teeth occurs. 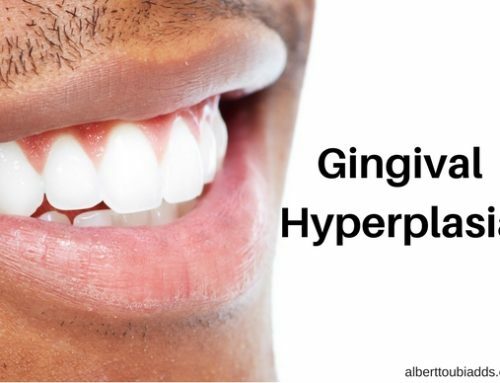 It can be limited to one tooth or several teeth or the whole dentition. There are different types of wear on the tooth itself. In order to maintain or to reduce the wear rate or to restore the tooth, it is critical to find out and understand the source of the wear. The Etiology of wear is multifactorial. 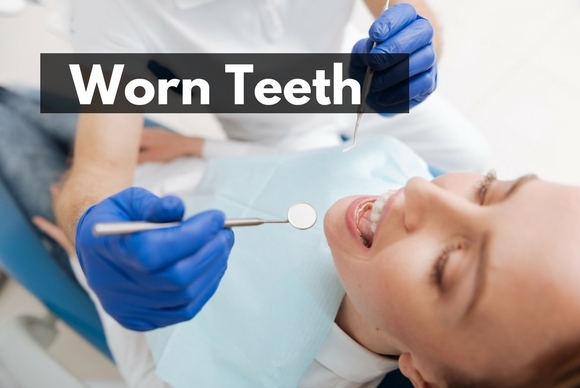 Tooth wear can be caused by one or multiple combined causes. 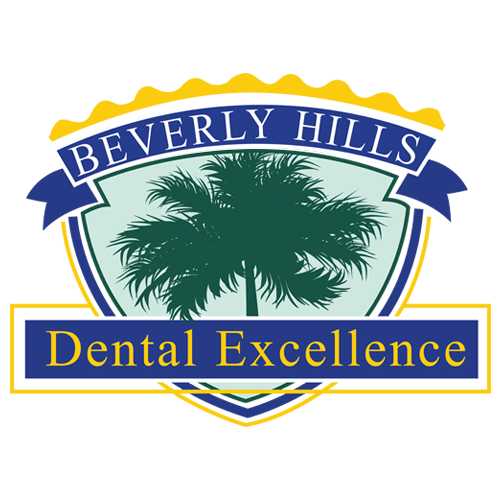 It takes a very detailed and focus approach to be able to unravel the true cause of the Worn Teeth. The sources of wear are as the following. Acidity the food causes the PH of the mouth to go down (increasing the acidity of the environment) it causes acid etching and erosion of the teeth. Depending on the area of the tooth which is most exposed to, erosions can occur with different degrees of sensitivity. 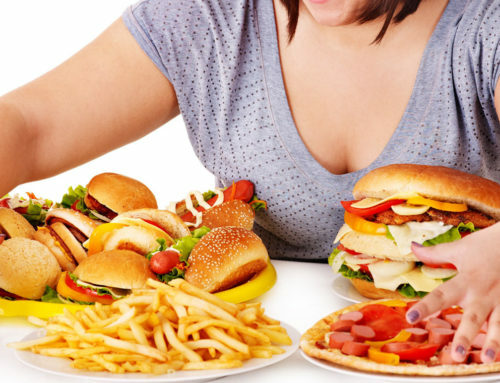 There are a lot of foods and drinks that increase the acidity of the mouth: such as Citrus fruits,pickles, vinegar, carbonated and sports drinks, Black tea and coffee, Sodas, Beer, Wine and some vegetable juices. 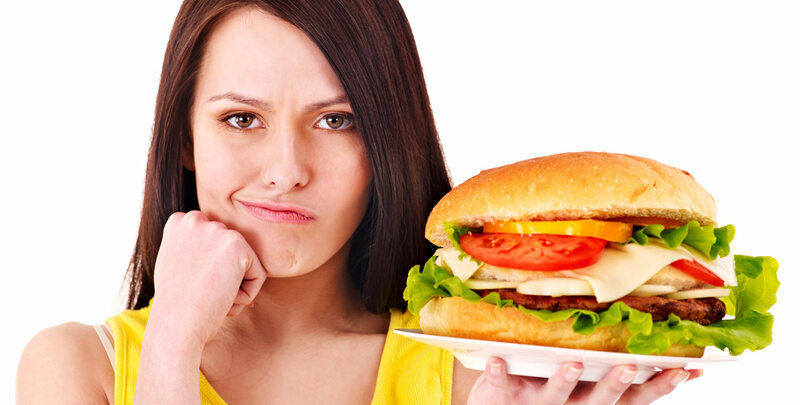 The coarseness of the Food ingested can be a source of enamel thinning. Chewing on breath mints, cough drops and hard candy, popcorn kernels, and raw granola to name a few. Some cultural foods are also very coarse and can cause Worn Teeth such as hard crispy rice. 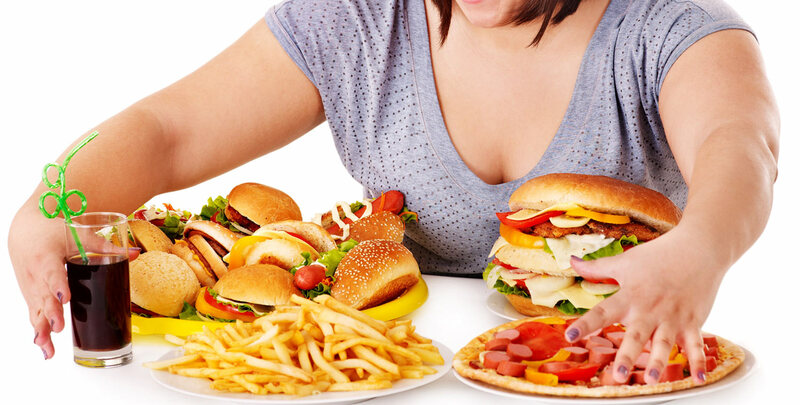 The frequency, the quantity and the method of eating, and drinking consumption can affect the wear rate of the teeth. If one sips coffee the whole day, the teeth are exposed to an acidic environment multiple times and the PH of the environment remains acidic for an extended period of time. This will increase chances of (erosion) chemical tooth wear. 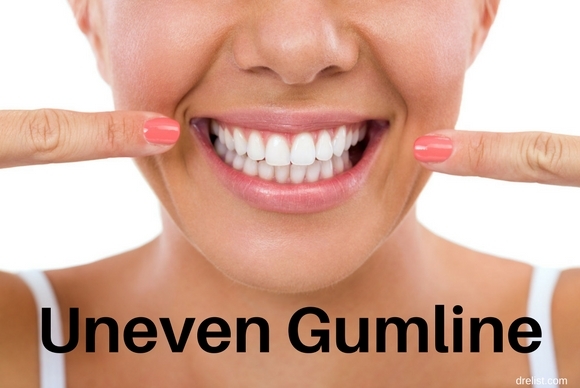 Lifestyle stresses can be the source of awake and sleep Bruxism and clenching. Excessive wear of the teeth against each other will cause wear on the biting surfaces of the teeth (Attrition) This is a common cause of the Worn Teeth. The Extent of tooth wear and number of teeth affected varies greatly depending on a frequency of the habit, the force generated and the direction of bruxism. There are several situations that cause the stomach acid to be pushed back up the esophagus and the oral environment. Some are intentional, and others are due to malfunction of anatomical structures. Gastric juices are highly acidic. 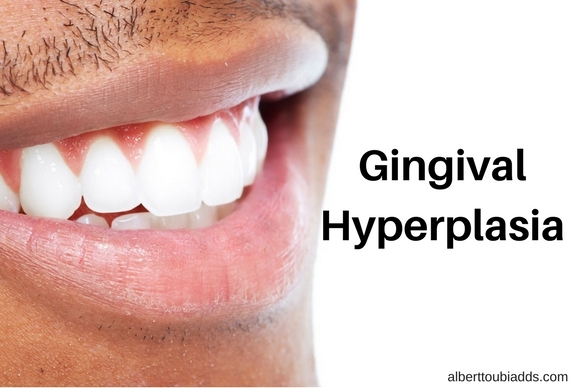 They can severely cause erosion of the teeth. Depending on how frequent and severely vomiting occurs. The areas of exposure to the gastric acid vary and it results in the different pattern of chemical wear (erosion). A common symptom that is experienced after meals by lots of people due to acid getting into the oral cavity. Acid reflex also causes tooth erosion. It often causes more damage than heartburn. 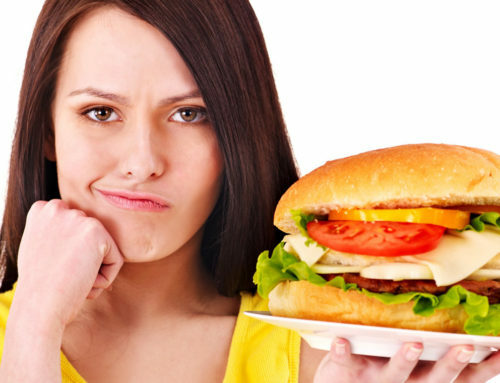 In eating disorders, there is intentional vomiting that causes the gastric juices to back up into the mouth. These causes serve acid and erosion on teeth. Hiatal Hernia, sphincter incompetence esophagitis, increased gastric pressure are medical conditions that due to anatomical or systemic malfunctions that gastric juices back up into the esophagus and the mouth. Cyclic Vomiting Syndrome in these cases, one vomits several times an hour leading to dehydration and dry mouth. All these issues lead to tooth erosion.